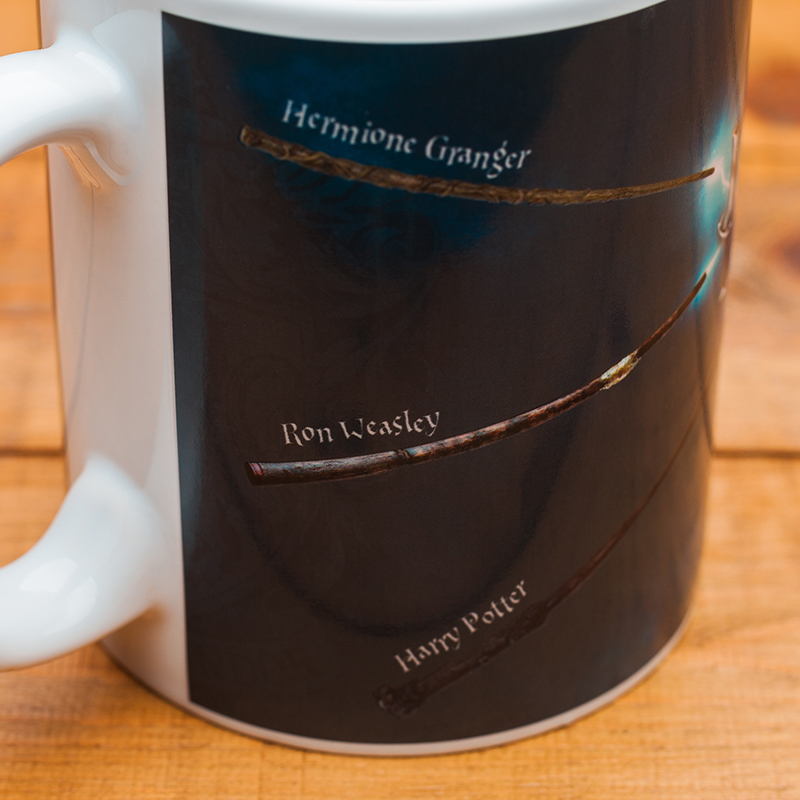 Pour your favourite hot beverage into the Harry Potter Magic Wand Heat Change Mug and watch as it magically transforms before your eyes. 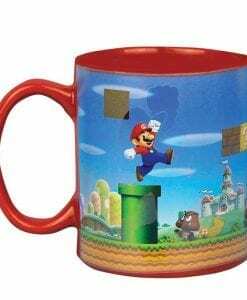 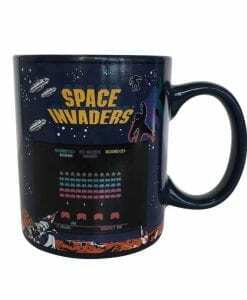 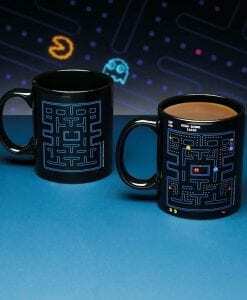 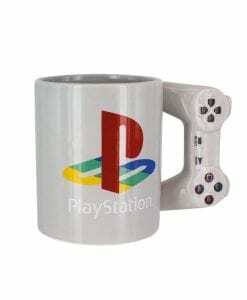 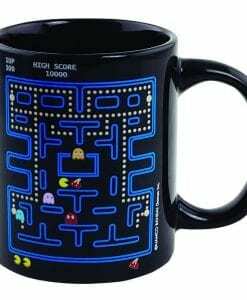 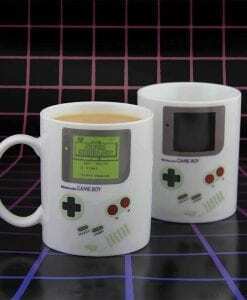 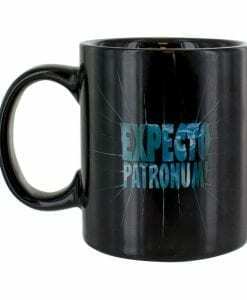 When cold, this standard sized mug is dark. 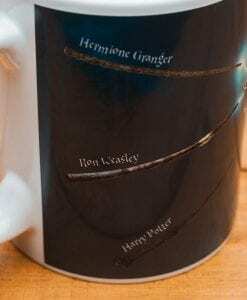 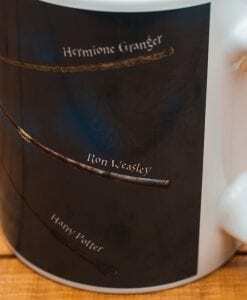 However, as soon as this mug is warm the wands of Harry, Hermione and Ron spark into action firing bolts of magic, illuminating the official Harry Potter logo. 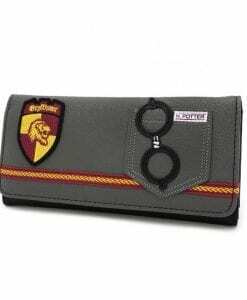 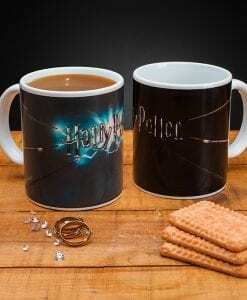 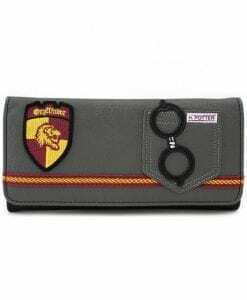 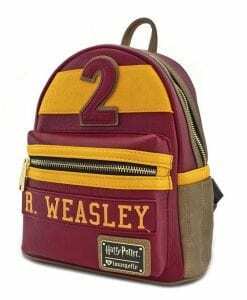 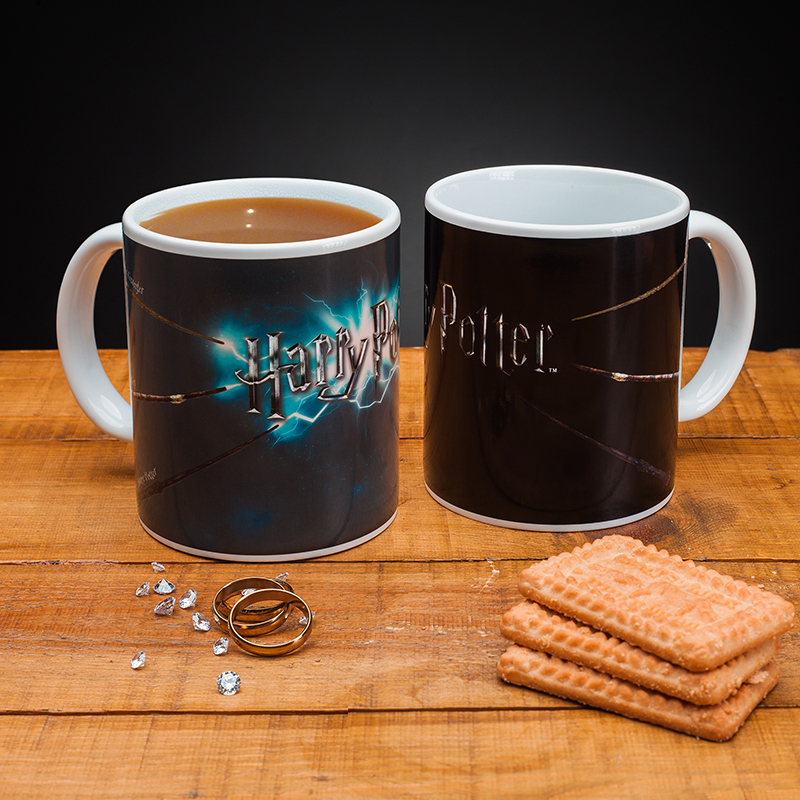 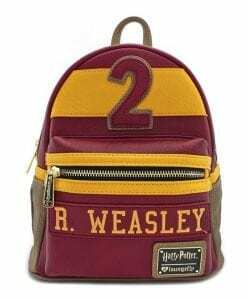 This is the perfect gift for lovers of the Harry Potter franchise and makes a great accompaniment to your next tea-break. 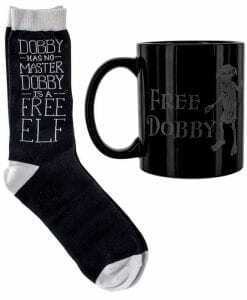 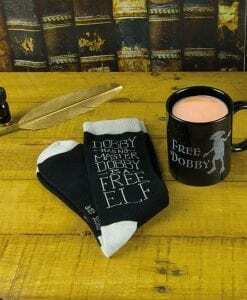 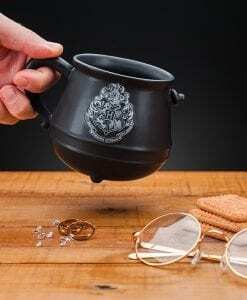 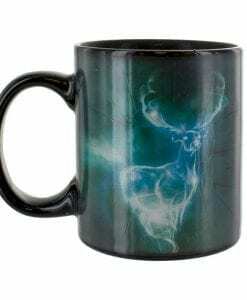 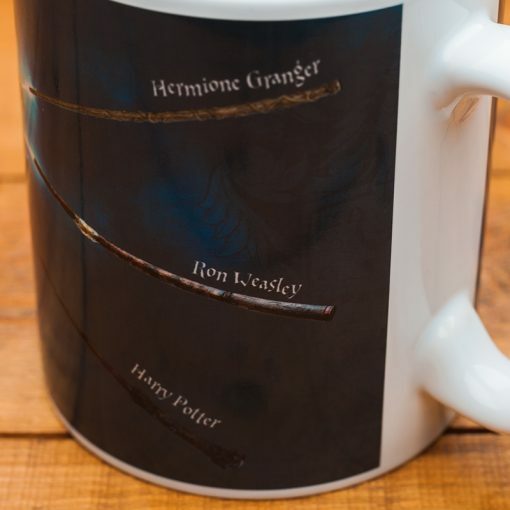 The Harry Potter Magic Wand Heat Change Mug is great for use at home, at work or at school. 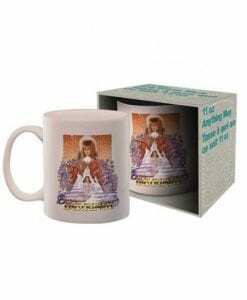 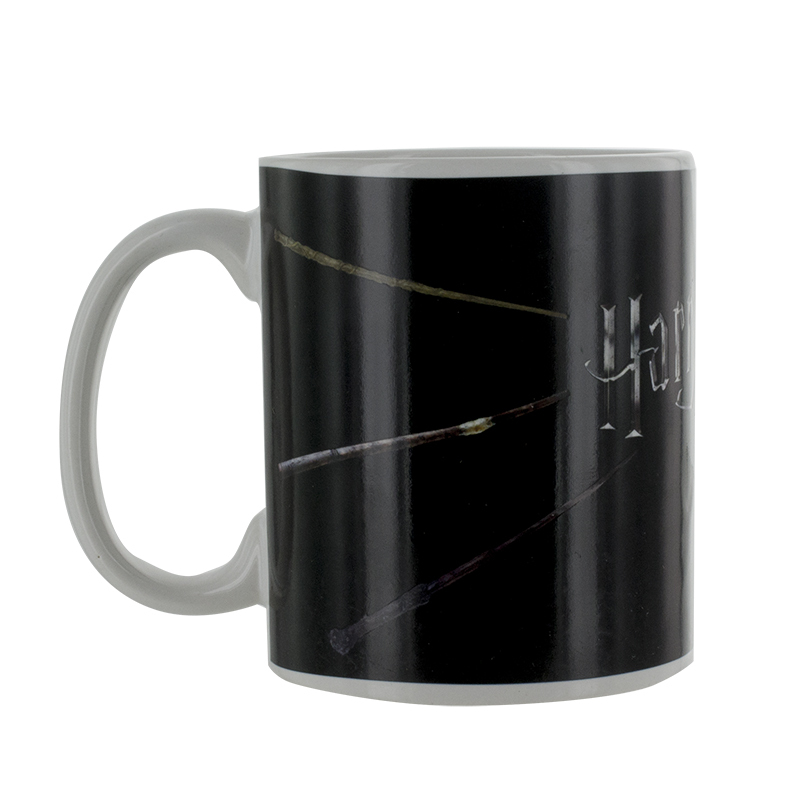 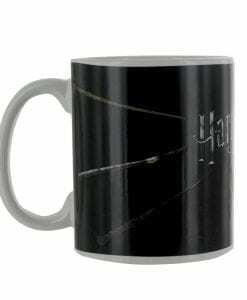 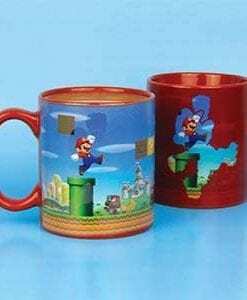 The Harry Potter Magic Wand Heat Change Mug is an officially licensed Harry Potter product.